Founded in 2000 as a project of a semiconductor entrepreneur and pilot, Dynon has grown to become the leader in light aircraft avionics. We originally started to research how inexpensive AOA indicators could improve aviation safety. That initial effort quickly expanded into the original affordable EFIS - that indeed included built-in AOA capabilities - that we first brought to market in 2003. Since then, Dynon's grown to offer a full range of glass cockpit avionics safety-enhancing products for pilots. Dynon Avionics began developing its AOA pitot probe in in January of 2000. That effort would expand to become the EFIS-D10. The original "10-in-one" EFIS that revolutionized the industry. Although designed to fit in a single standard 3" instrument hole, the EFIS-D10 contained all the primary flight instruments pilots need. 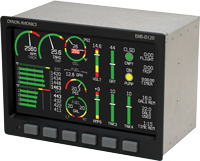 The EFIS-D10 was an instant hit. EFIS-D10 Flies to Space Aboard SpaceShipOne! On June 21, 2004, the X-Prize winning SpaceShipOne successfully made its first trip, carrying an EFIS-D10 as its backup flight instrumentation. With a price only $200 over the widely-popular EFIS-D10A, the larger, 7" EFIS-D100 was an instant success for pilots that wanted a larger display. 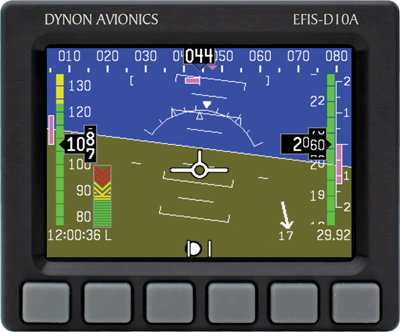 The EFIS-D100 is now one of Dynon's products that is STC approved for installation in type-certificated aircraft. We began shipping the new EMS-D120 on February 10, 2006. Priced only $300 over the smaller EMS-D10 at $2000, it quickly became a best-seller. We began shipping the FlightDEK-D180 on March 31, 2006. This instrument combined EFIS (Electronic Flight Information System) primary flight instruments and EMS (Engine Monitoring System) instrumentation into one seamlessly integrated device. 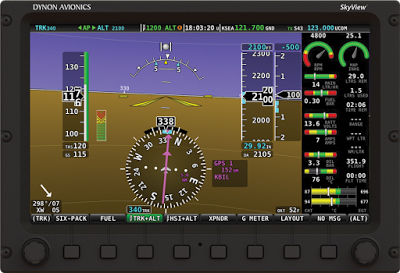 The high resolution screen, split screen capability and easy-to-use menu system allows pilots to replace most of their conventional instruments with a single "glass-cockpit" display. A Flight Design CTsw flown by Indian Air Force Wing Commanders and Squadron Leaders Rahul Monga and Anil Kumar completed a round-the-world flight in 79 days involving 19 countries. This is believed to be a new world record for this class of aircraft. The CTsw was equipped with Dynon's EFIS-D100 and EMS-D120 avionics. Dynon Avionics' highly-anticipated HS34 HSI expansion module is released. 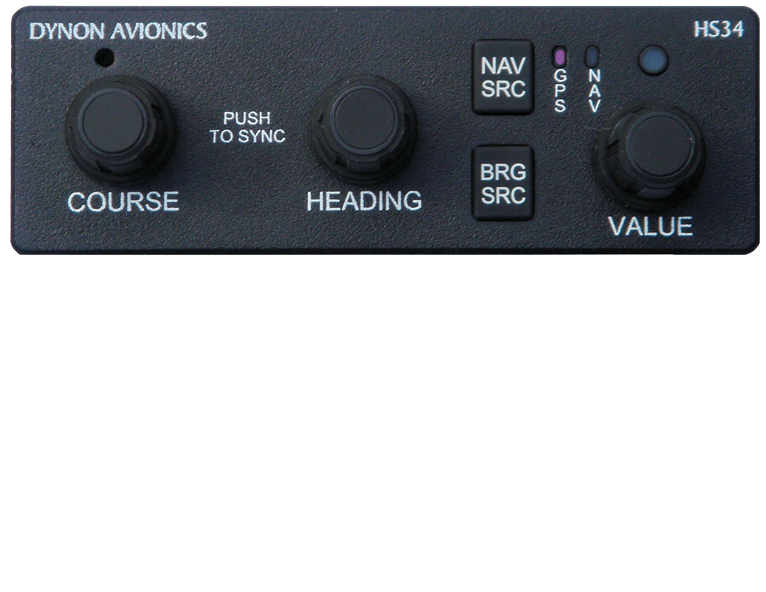 With its ARINC-429 interface, Dynon EFISes can now connect to third party GPS navigators and NAV radios for IFR flight. Dynon announced their fully-integrated autopilot for Experimental and Light Sport Aircraft. When pilots "just add servos" to their existing Dynon EFIS systems, they gain a full two-axis autopilot for only $1500. Dynon "next generation" of products - SkyView - offers vastly expanded capabilities over the D10/D100 series. In addition to flight instruments, engine monitoring, and autopilot, SkyView added synthetic vision, mapping capabilities, fully redundant system architecture, incredibly bright screens, and future upgradability. SkyView continues to grown in capabilities and features through software and hardware product introductions. Arnold Ebneter broke the world record for the longest nonstop flight in an aircraft weighing less than 500kg. The E-1 - an airplane designed and built by Ebneter - had a Dynon FlightDEK-D180 in it during the record flight. As an initial entry into aviation communications, Dynon offered a limited edition handheld radio transceiver. 100 compact aviation band transceivers were created as part of our plans to add radio capability to SkyView with a panel-mounted radio. Dynon Avionics host an Open House on Saturday, July 9, concurrent with the annual Arlington Fly-In. The Open House featured a factory tour to show the facilities where the SkyView system, EFIS and EMS products and autopilot products are manufactured, free bar-b-que, and a chance to talk to many Dynon employees. 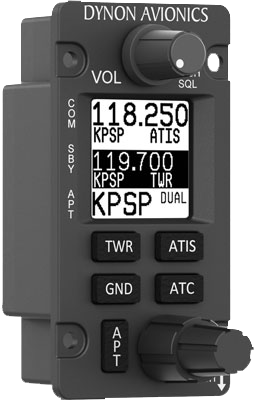 Dynon announced the SV-ADSB-470 UAT Band Traffic and Weather Receiver for SkyView. This remote-mounted receiver module integrates with SkyView to provide easy access to weather and traffic information on top of the detailed navigational information SkyView already provides. 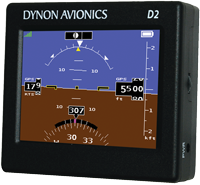 Dynon introduces a portable, self contained, true attitude indicator that can be used by ALL pilots. The D1 utilizes the same Dynon MEMS-based AHRS technology that made Dynon the leading supplier of glass-cockpit technology in experimental and Light Sport Aircraft. The SV-COM-C25 changes the way pilots use their COM radio with a powerful, flexible interface that is designed to reduce cockpit workload. With the introduction of the Com radio, Dynon is able to equip experimental and LSA aircraft with all the avionics they need to fly. Dynon Avionics and Advanced Flight Systems (AFS) join forces with the acquisition of AFS by Dynon. Dynon introduces the D2, a follow-on to the ground-breaking D1 Pocket Panel. The new D2 adds Wi-Fi connectivity to allow flight data to be sent to popular iPad, smartphone, and tablet aviation applications. It also has a second screen with a G-Meter feature for aerobatic pilots. 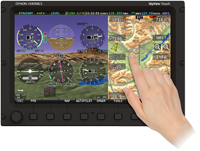 Dynon Avionics unveiled The New SkyView integrated avionics system, featuring SkyView Touch. 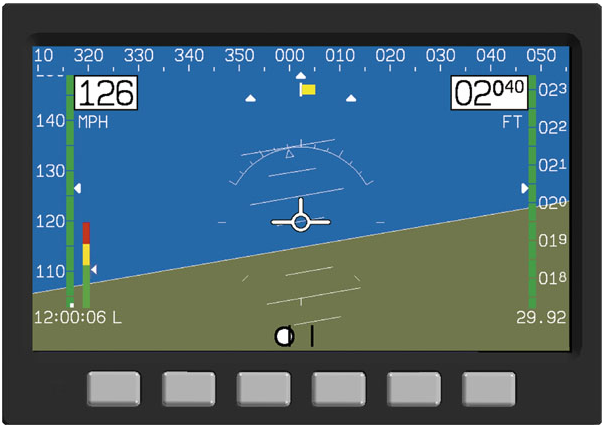 The latest edition of Dynon’s flagship product included SkyView Touch™, two new control panels, and dozens of new features. At AirVenture Oshkosh 2014, Dynon Avionics announces an 8.33 kHz COM radio for European customers, video input capabilities for SkyView, and version 11 software for its SkyView system. Available in both VFR and IFR versions with either Dynon or AFS displays, an AFS AdvancedPanel allows builders to install a turnkey avionics solution in their aircraft, saving thousands of dollars and hundreds of hours of build time. With Wi-Fi flight plan transfer between SkyView and ForeFlight, pilots can plan their flights at home and beam them over once they get to the airplane. Other Wi-Fi features include the ability for ForeFlight to use benefit from SkyView’s GPS position and attitude information. 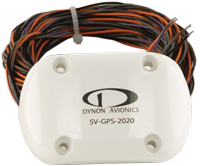 Dynon announces the most affordable 2020-compliant ADS-B solution for E-AB and LSA aircraft, featuring a 2020-compliant GPS for only $590. When combined with Dynon’s SV-XPNDR-261 Mode-S transponder, SkyView and Advanced Flight Systems customers meet all the transponder and ADS-B Out requirements for the lowest price in the industry. 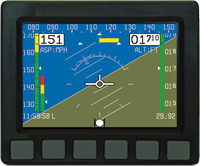 The new AF-5700 display - featuring a new ADVANCED Touch interface - is the smallest form factor 12” EFIS available. The new AF-5700 display combines the largest-in-class 12.1” screen with a minimized installation footprint. Dynon's new SkyView SE system offers a streamlined and simplified experience for pilots of simple VFR aircraft. The SV-D600 7" and SV-D900 10" displays are priced hundreds of dollars lower than existing SkyView displays, and are a compelling way for pilots or simple aircraft to equip with 2020 ADS-B Out compliant avionics. Over 15,000 experimental and LSA aircraft already fly with Dynon glass panel products. Based on this success, the EAA, FAA, and Dynon partner to gain FAA approval for the installation of Dynon’s EFIS-D10A in type certificated GA aircraft. 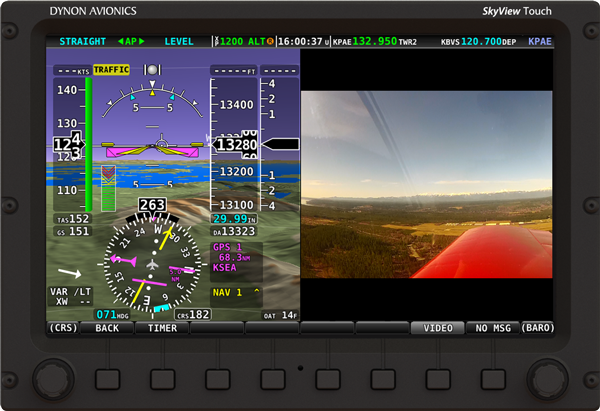 SkyView HDX features improved displays, beautiful design, unrivaled control ergonomics, and an upgraded touch interface. SkyView HDX's angled control panel allows for natural hand positioning, reducing fatigue. The wide, sculpted ledge allows you to anchor your hand for precise control in turbulence. New knobs have positive and crisp movement, and all controls are now fully-backlit for night flight. First announced at Oshkosh AirVenture 2016, Dynon begins shipping 10" SV-HDX1100 displays to customers. SkyView HDX features improved displays, beautiful design, unrivaled control ergonomics, and an upgraded touch interface.